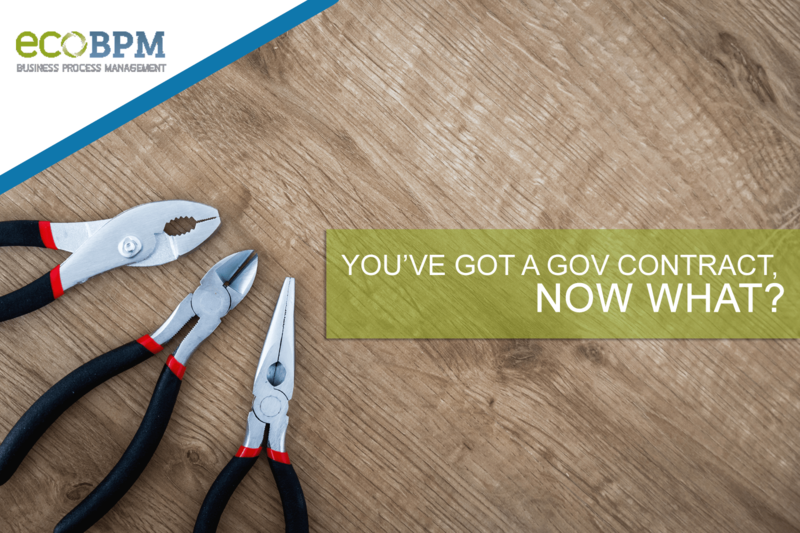 Being awarded a new maintenance contract from the Government could be great news, but it could also bring along great challenges. Resource planning must be expedited, Site inspection must be scheduled, and most of all, your CMMS should be ready to execute your Task Orders. In the case of a performance-based contract, your incentives and your disincentives will play a vital role on your bottom line. If you miss a deadline or if you fail to take a corrective action on time when something goes wrong the damage could be considerable. The cost of time invested can be very high if you don’t have a team to take real-time control of your work orders. Your finances, by properly managing cost (Labor, Material, and Trip). Your Techs (or Vendors), by properly allocating resources. Additional resources, through inventory management and material planning. Another reason to use a database-managed CMMS is: get a holistic view of all your Service Orders, CLIN and Contracts, real time. In order to have a successful CMMS implementation, you have to evaluate your process and key players (don’t condition your process to your resources). Cost Management doesn’t happen overnight but there are some systems that would get you very far right at the start (ECOBPM for example). Just be open during implementation so the CMMS can help you execute your Worfklow efficiently, that should be your real goal. During the contract, you must keep in touch with the overall situation in order to catch any potential risk. Use the typical CMMS features to keep you informed of the incidents that may be happening, the status of the installation and the evolution of the job. The ability to share data real—time with your field team will definitely be a handy tool for you. A CMMS should give you an anytime read of your CLIN balances, RM schedules, Vendor Status and more. Since most of your info is there you should be able to pull your Monthly Reports and any other documents required by USACE. At the implementation time you may run into minor issues like devices (Tablets, Smartphones, GPS, Internet Availability) but there is nothing new there for companies who have been implementing this type of systems. Also, you won’t have to worry about issues like Servers, Databases, IT Staff, Security and all the technical work related to any system in the past. ECOBPM, like many others run entirely from Amazon AWS, and that means no limits on how much you store, how many users or how many Service Orders (Technically you could run 1M SOs without performance degradation). Training is also not an issue, because most systems today run like web pages, the menus are standard (on the web and on the phone). Web’s intuitiveness mirrored with Team’s understanding of the process should make the transition an easy flow. If you are already executing a Contract with USACE you still can make these changes anytime. If you are starting one (or you may soon be awarded one), good luck and be ready and prepared.